Dr Naomi Irvine specialises in helping individuals to find their voice in complex organisations, focusing on gender empowerment, courageous conversations, personal effectiveness, leadership development, coaching and mentoring. She is an experienced facilitator of reflective practice, culture change, workplace learning and career development. Prior to working independently, Naomi worked in the higher education sector, in research, business development, organisational development, and equality and diversity functions. She has coordinated the development and delivery of in-house equality and diversity and career development interventions, and has served as an external assessor on national panels. 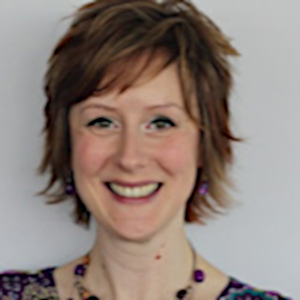 She is an ILM-accredited coach, and a ‘Fierce’ facilitator.